Local singer and musician Ben Sharkey is getting ready to release his first album in 6 years, and you can help him celebrate. 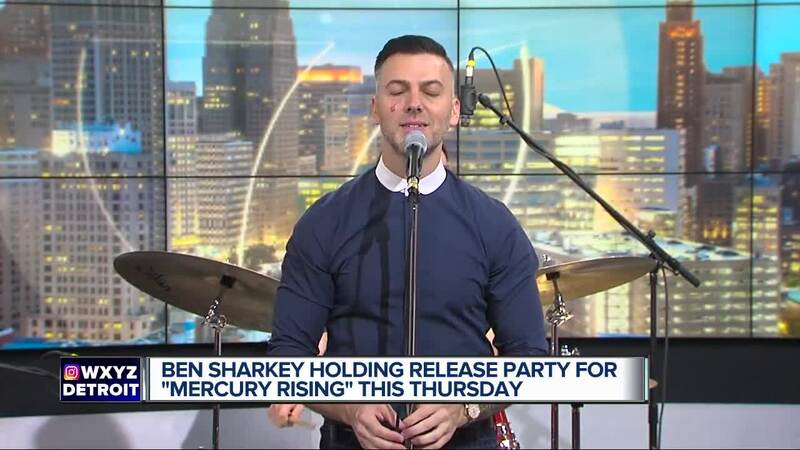 Sharky's new album is called "Mercury Rising." A release party is planned for Thursday, September 13, at The Garden Theatre on Woodward Avenue in Midtown Detroit. Doors open at 7 p.m.
Tickets can be purchased at https://www.bensharkey.com/ or on Sharkey's facebook page. Prices start at $30.